Should a women have to abandon their citizenship when marrying a foreigner? This is the question that ultimately led to the liberalization of nationality laws during the last century and made dual citizenship commonplace. As a result of women who fought to retain their citizenship upon marriage, more than two thirds of countries today allow some form of dual citizenship. Historically women gained her nationality through a man—first her father and then her husband. Nationality laws of most countries in early 20th century instructed that a woman married to a foreigner gave up her nationality and adopted her husband’s. The couple’s children would take the father’s nationality. In the early 20th century, American women lost their American citizenship when they married foreigners. During the first world war, some US-born women had to register as enemy aliens, because they had married German immigrants. It was hard for them to find work and places to live. After women gained voting rights in 1920, citizenship rights for married women became one of the first things to tackle. The practice was fully abandoned in the 1940s. What changed in the US didn’t happen so swiftly in other places. Second-class citizenship for women was still the norm. 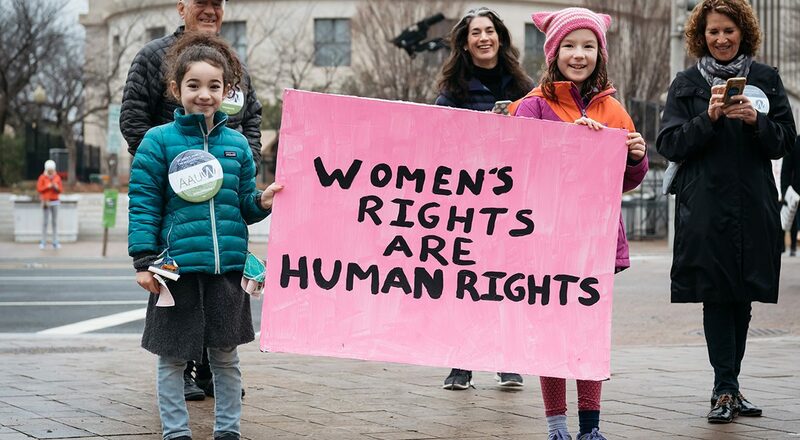 It was a key issue for activists around the world and culminated with the passage of the Convention on the Nationality of Married Women at the United Nations General Assembly in 1957. The treaty proclaimed that a woman’s citizenship should be independent of marriage or divorce, and it shouldn’t be affected when her husband changes his citizenship or gains an additional one. At the time, 47 states voted in favor of the treaty, 2 against, and 24 abstained. Although not every one agreed, many states reached the consensus that women should not have to give up their citizenship upon marriage. More nations began to consider the nationality of spouses and children when writing laws on citizenship. They saw dual citizenship as reasonable for children who were born to parents of different nationalities. The number of countries that have adopted permissive dual citizenship continues to rise. Help support Women's rights. Subscribe to the Activist Newsletter and support your favorite social movements.